Considered one of the most incredible effects in terms of painting in the world, it is the paint that has as a main characteristic the total change of color according to the change of observed angle, precisely for that reason its name makes reference to the animal. 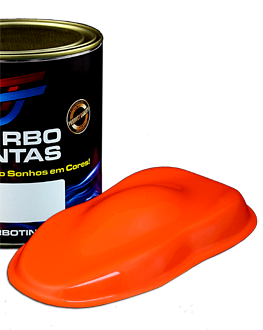 With brilliant pigmentation to obtain a greater metallic effect and color in its painting, composites in polyester base have easy application and provide an incredible and intense color effect, they are the perfect colors for the most diverse uses and combinations. 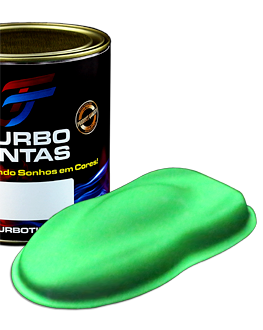 Pure pigmentation colors obtain the true color property effect in a painting, polyester based composites have easy application and provide an incredible and intense color effect with strength and durability due to top clear finish. 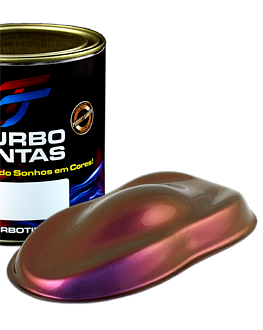 Different from the original pearlescent patterns, our vibrant pearlescent colors have a higher degree of intensity of effect, color and final brightness due to the type of pigmentation used, and can also have reflections with variations of colors depending on the chosen tone. 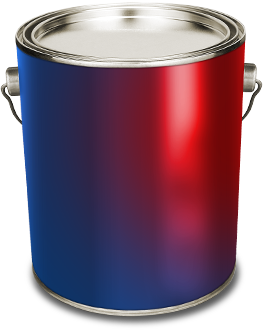 Semitransparent paint, which provides color and transparency effects to the painted area, leaving the base used. 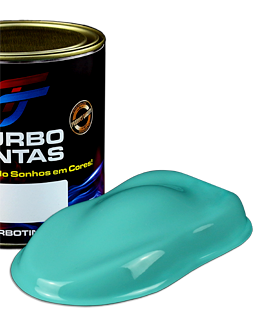 With the right combination, the Candy finish results in a unique effect of brightness and depth. The name is inspired by the apple-of-love, because "candy" means "sweet" in English and the effect of the painting refers to the caramelized aspect. The fluorescents or luminous colors are bright and intense, which call attention to the effect of luminosity that they present. Reacting to black light and UV leds, providing an incredible effect when lit, a very vibrant color effect so intense that it seems to be on. Recommended for indoor use or low sun exposure only. 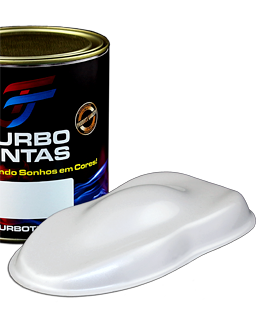 It is the paint that literally shines in the dark, absorbs the light during the day and provides luminescence when dark, has high durability because it is composed of polyester resins, the same resin used in automotive metallic paints. To visualize its effect is enough to expose the painted part to light for a few minutes and then to see the same piece in the dark, due to the quality of the pigmentation used. 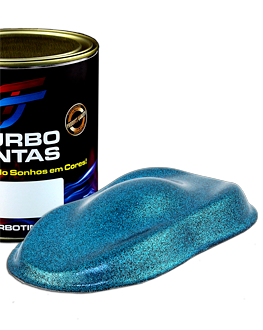 Its effect is so intense that even looking at the paint inside the can,you can already see the effect, So this effect lasts years after painting. 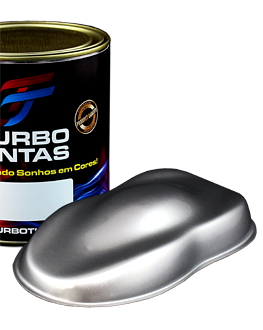 They are extremely glossy metal flakes that provide a deep effect to the paint. 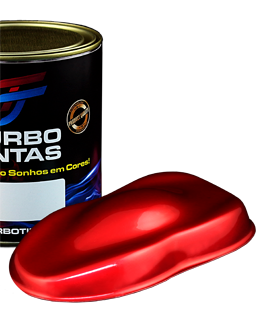 These components are suitable for automotive use because they have high temperature and solvent resistance, allowing paint to last for many years. You can find Metal Flakes (powder) and also Varnish Flakes. As the name itself says, this paint has the characteristic of a marble stone. Paint for Marble Effect gives the painting professional the ability to create various effects and paint combinations, thus creating unique customizations. 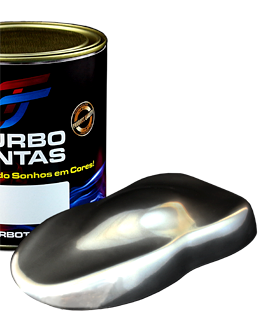 It is able to create an effect similar to the chroming system, composed with special aluminum pigment, with thickness granulation providing a greater reflection effect when compared to traditional pigments. 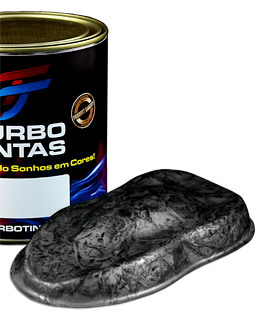 Also known as Water Transfer Printing (WTP) or Hydro Dipping, it is a 3D decoration process where elaborate graphics, present in a film, are applied to a previously prepared surface.